I am a curious soul, a skeptic by nature. I do not believe something works until I see it, research it, and understand the science behind it. The question of “do those oils really work?” comes up frequently. I asked it in the beginning also. Then when they did work for myself and my family, I needed to know why and how. Here is a summary of what I found most important in my research. There is a lot more that I could write – but maybe for another post! 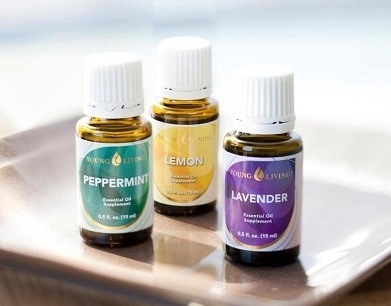 Essential oils have three important components. Phenolics, Sequiterpenes, and Monoterpenes. Big words and even bigger jobs. The fascinating thing about oils, is unlike most pharmaceutical medications; oils can cross the blood brain barrier. They can enter the brain at the amygdala. The amygdala is where our emotions are housed. Phenolics stimulate the nervous and immune systems. They clean receptor sites of cells so sesquiterpenes can delete bad information from the cell. They have antioxidant properties and a high level of oxygenating molecules. They are anti-viarl, anti bacterial and antiseptic. An example of an oil that is high in phenols is clove. Sequiterpenes erase faulty information in the cell’s memory and are present in almost every essential oil. The chemistry of essential oils tells us that they are the largest group of sequiterpenes known naturally in both the plant and animal kingdom! They are larger than monoterpenes and are less volatile, or viscous, so they are often used in the perfume industry. Viscous oils have a longer half-life and blend well with lighter, more volatile oils. An example of an oil high in sequiterpenes is one of my favorites, Cedarwood. Cedarwood crosses right into that amygdala and gets to work! Monoterpenes are also in almost all essential oils. Their action is to inhibit the accumulation of toxins and they are excellent at detoxing the kidneys and the liver. Monoterpenes also improve the therapeutic values of the other two components and are the balancing portion of the oil. They put back the proper information in the DNA of the cell once the sesquiterpenes and phenolics have done their job. An example of an oil hish in monoterpenes is Grapefruit. When all three components are in place, the cause of the disease at the cellular level can be reversed, healed, sometimes immediately. This is a no brainer when it comes to deciding to try essential oils for your family. If you are ready to try them for yourself, here’s how. There are so many amazing oils to choose from, its so hard to narrow down favorites or starter oils. So here are my top 5 and why I love them. Lemon: First off it has to be lemon, my whole family uses this at least once daily, a drop on our tongues washed down with a glass of water. It gives me a little boost of energy, and helps flush out toxins. It makes your body more alkaline, which makes it much more difficult for cancer to grow. I’m sure it has aided greatly in my reduced blood pressure, and headaches. I also use it on spider veins and in a face scrub to treat my old lady acne. Deep Relief: Next I pick deep relief, this oil saved me by reducing my headaches considerably. It is also very, versatile, it can be used on many types of pain, from a broken bone, to a pulled muscle, to sciatica. It truly deserves a spot in my top 5. Lavender: This is another family favorite. We diffuse it every night to help aide in a peaceful nights sleep. 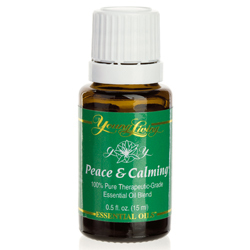 Its also used on all of us, including the dogs, topically to help calm or alleviate tension. We use it on cuts, scrapes, wounds, bug bites, minor burns, thinning hair. Lavender is a very loved oil around here! Thieves: This oil has my favorite scent by far, it smells like Christmas in a bottle. I apply it to whomever in my family is feeling under the weather, or to prevent illness in a public setting. It is used on mouth sores or tender gums. I diffuse it in our home to kill germs. I also mix it with a vinegar/water solution to clean everything from the kitchen sink, to the bacteria covered toilet. This is an oil we will never be without. Peace and Calming: Though its a hard choice selecting a final oil, it has to be peace and calming. This is also diffused each night, and promotes wonderfully, rejuvenating sleep. I also use it on our children or dogs if they are having a tense or even wild day. There’s nothing better than having an oil that cures toddler tantrums! But I myself truly appreciate it too when its been a long day, and I just need a hot bath and a little peace. For those of us who do not home school, back to school means back to the cesspool of germs that our children are exposed to 8 hours a day, 5 days a week. Our teachers instruct us to bring Costco size containers of hand sanitizer to help combat those pesky germs. What does hand sanitizer have in it? Triclosan. Learn it. Know it. Avoid it. It’s everywhere. Triclosan is scary stuff. A recent study of triclosan at U.C. Davis found that it attaches itself to the receptor molecules on the surface of brain cells and causes the calcium levels inside the cell to rise, so that the cells become overexcited, resulting in cellular death. This over excitation can impact mental development and behavior, particularly among those most vulnerable—children with developmental delays and children on the autism spectrum. Studies have also shown triclosan to depress the central nervous system. There are a multitude of studies going on right now that are correlating the use of triclosan containing soaps and waterless sanitizers to autism. Dr. Isaac Pessah named triclosan as a prime suspect among environmental factors that might cause autism. Worried about hormone disruption with the use of hand sanitizer? Not something you had thought of previously, right? You should. Triclosan has been shown to be an endocrine disruptor. Triclosan can bind to receptor sites in the body and block normal thyroid function. Endocrine disruptors have been correlated to childhood obesity, type II diabetes and a many other chronic health problems. Triclocarban, another form of that nasty stuff, has been found to have a new type of hormone altering action. It acts synergistically with the effects of testosterone and estrogen already being produced in the body. Just one bath with soaps containing these chemicals provides the same body weight dose of chemicals given to rats in experiments that demonstrated significant hormonal changes. Holy cow people!! Our kids are using the stuff 6-10 times a day on average! What can you use to replace Triclosan? Thieves oil! Thieves hand sanitzer! Not only all natural, but actually boosts your immunity, boosts your body’s ability to fight germs, no ill side effects! This is what Thieves contains. Clove oil – Contains high concentrations of eugenol, which is what your dentist uses as an analgesic and antiseptic. Thanks to its antiseptic properties, oil of clove is ideal for treating wound, bruises, scabies, athlete’s foot, fungal infections, prickly heat, insect bites and other types of injuries. This oil is a natural aphrodisiac (true story), and can be used as an effective stress reliever. Its stimulating effect can combat mental exhaustion and fatigue. Clove oil can be warm on the skin though, so it should be diluted before use, especially if you have sensitive skin. Cinnamon oil – Cinnamon is anti-inflammatory, has antioxidant, and anti-bacterial properties. Researchers have discovered that specific type of cinnamon, known as cassia cinnamon oil can stabilize the blood sugar of people with diabetes. Eucalyptus oil – Useful for treating respiratory problems such as colds, coughs, asthma, bronchitis, and sinusitis. It has antiseptic properties that are effective for healing wounds, burns, ulcers, abrasions and sores. A stimulant, eucalyptus can also be effective in relieving stress and anxieties thanks to its cooling and refreshing effect. This essential oil has been known to possess anti-microbial properties, which helps prevent different symptoms and diseases. Rosemary oil – Boosts circulatory and digestive functions. This essential oil also has antimicrobial and antiseptic properties that make it effective in getting rid of eczema, dermatitis, and acne. When inhaled, Rosemary oil it can restore mental alertness as well as clear the respiratory tract. Rub a drop of this super powered oil diluted with coconut oil or another carrier, on the bottom of your kid’s feet before school. Send them with Thieves hand sanitizer (which you can purchase or make in a mix in a little spray bottle). Teach your teachers about it! When they get home, diffuse it in the house for 30 minutes. Just 30 minutes of diffusing kills 99.6% of germs in the air. There is always a more natural, safe alternative to chemicals. Research, ask questions, do what is best for your family. Want to order Thieves for your family? Here’s how. Something for the men, a cooling aftershave, made with natural ingredients and essential oils. My husband loves it! 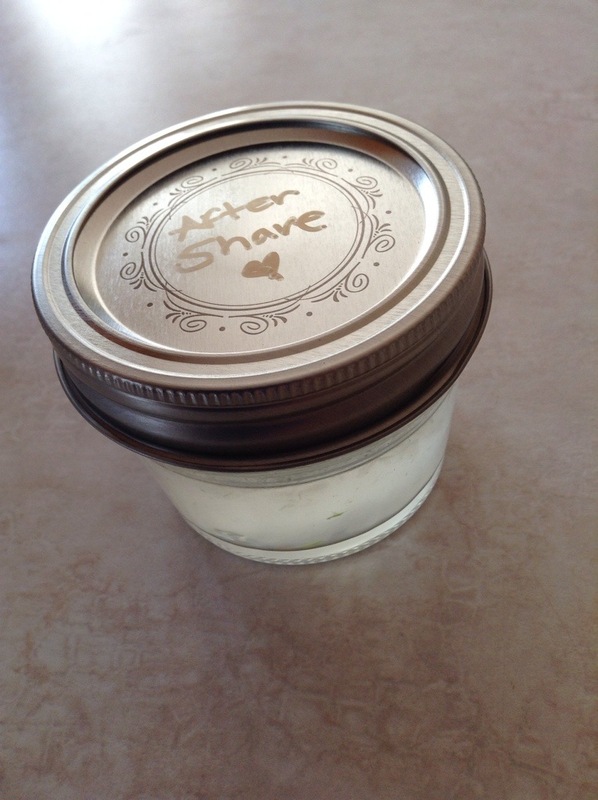 First split the aloe leaf and scrape the gel into the jar, then smash it up the best you can. Had the witch hazel and essential oils and shake well. Viola! It’s done! *I did try blending it the first time. It didn’t make a difference in the consistency. 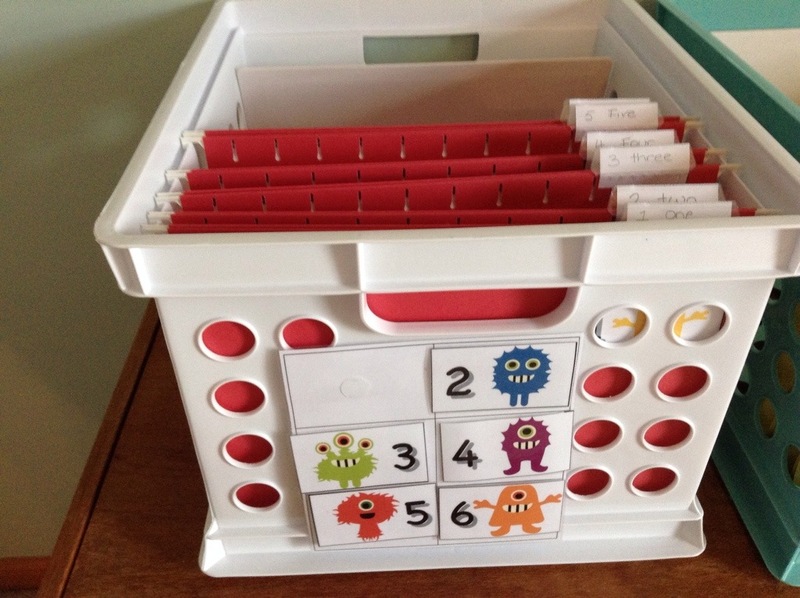 A couple of months ago I started reading about Sue Patricks workbox system, it seemed like a good system for me to tweak and use in our classroom. I wanted it to be an economically friendly idea, so buying $60 draws for each child wasn’t going to work. 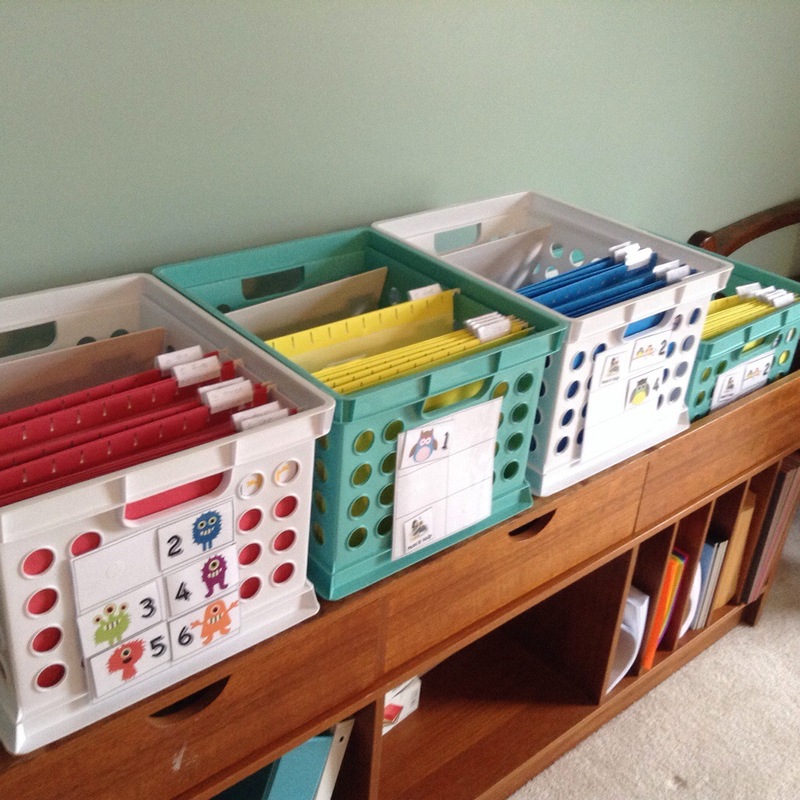 I decided on milk crates and file folders. Target has milk crates for under $4 a piece. I also found some fun, coloured file folders there too. I then searched online for a cute numbering system. I had decided on velcroing a chart at the end of each crate, then the kids could Velcro a file folder number to it, as they finished an item. I found some adorable images on ironic adventures . So I printed those out and laminated them. I also found a “mom’s help” image, in case one of my kids gets stuck and wants to skip to the next folder in their box. When I fill them the night before school, I will stagger subjects, so that the items that require the most help won’t all be done at the same time. 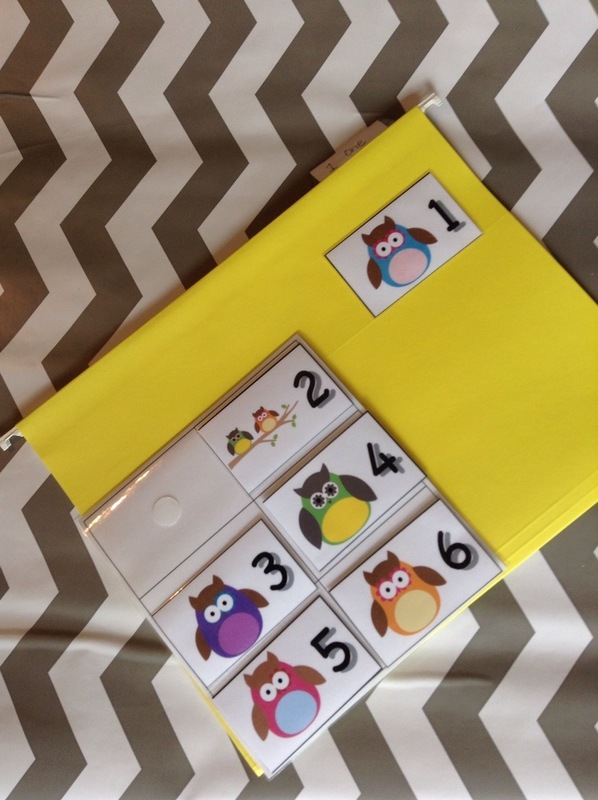 For example child A will have math in folder 3, while child B will have math in folder 6. Hopefully that makes sense. Have you tried workboxes? How did they work for your family? Asthma is becoming more and more common. As a pediatric nurse, I know that probably half of our inpatient census during the summer and fall months are kids with asthma/allergy problems. The treatment for this most often involves steroids, albuterol and occasionally magnesium sulphate. These medications each have multiple side effects ranging from cardiac issues to causing long term immunosuppression. This means your kiddos get sick more often because of the medicine we are giving them! How about we find something that helps heal from within? Helps ease their symptoms without any side effects? The mice that received the lavender treatments showed less airway resistance. They had fewer eosinophil cells (which are specialized white blood cells of the immune system) in the fluids and the tissue of the lungs when compared with the control group. The lavender group also had less mucus in the lungs! 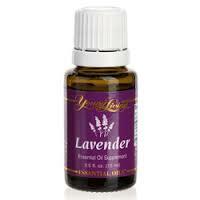 The lavender group also showed lower Interleukin cytokine levels in the fluids of the lungs, which means that their immune systems were less stressed after breathing lavender oil. Researchers concluded that lavender may be useful as an alternative medicine for bronchial asthma! This is big news people! 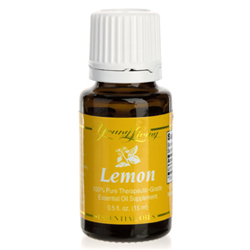 We know that when combined with lemon and peppermint, respiratory symptoms are greatly improved. This combination can be diffused, ingested and applied topically for best results. In addition to the trio of Lavender, Lemon and Peppermint, there are several other oils that can be used to not only ease symptoms, but heal the underlying issues. 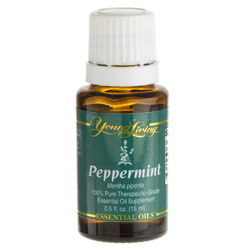 Peppermint Essential Oil has a strong, clean, fresh, minty aroma. One of the oldest and most highly-regarded herbs for soothing digestion, it may also improve gastric motility and digestive efficiency. It is also known to reduce inflammation in the airways. Raven is a combination of essential oils to alleviate the symptoms of tuberculosis and pneumonia. It goes beyond RC for upper respiratory problems and it is especially useful for viral infections. It has been beneficial for alleviating the symptoms of asthma. Frankincense essential oil has a sweet, warm, balsamic aroma that is stimulating and elevating to the mind.Frankincense has been used therapeutically in European and American hospitals and is the subject of substantial research, including its ability to cure melanoma! Eucalyptus globulus essential oil has a fresh, penetrating scent. Often used for the respiratory system, eucalyptus has also been investigated for its effect on insects. It is comforting during the cold season and wonderful in massages designed to soothe muscles after exercise. Myrtle essential Oil has a clear, fresh, herbaceous scent somewhat similar to eucalyptus. Supportive of the respiratory system, skin, and hair, it has been researched for its effects on glandular imbalances and its soothing effects when inhaled. It is also helpful for meditation and lifting the spirit. Thieves essential oil blend was created based on the historical tale of four thieves in France who protected themselves from the black plague with cloves, rosemary, and other aromatics while robbing victims of the killer disease. When captured, they were offered a lighter sentence in exchange for their secret recipe. In modern days, these same herbs and essential oils have been found to be an effective barrier against topical and airborne microorganisms. It has both antibacterial and antiviral properties. As with any medical advice, please stay in contact with your doctor!! Dogs and cats are coated in harmful chemicals every year to prevent fleas, ticks, and Mosquitoes; which we in turn are exposing ourselves to. They are also treated with medications that are harmful to their systems, for pain relief, ear infections etc. Plus they are bathed in shampoo full of chemicals. Our furry friends deserve better, and there are plenty of healthy, natural alternatives to be used. 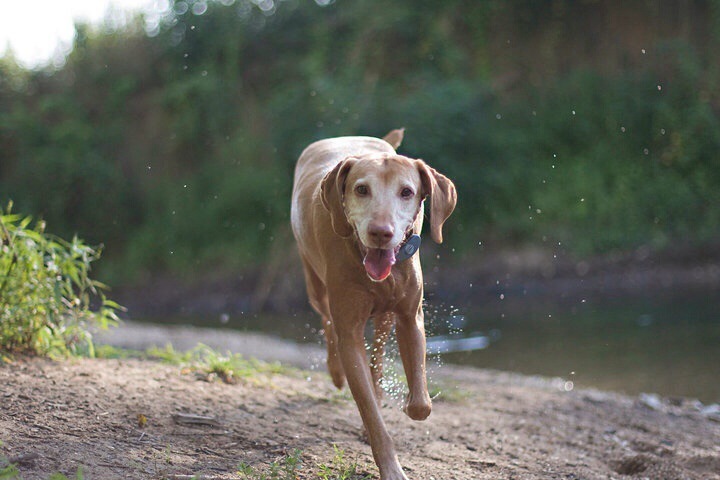 Fleas, ticks, Mosquitoes treatments can easily be replaced by purification. 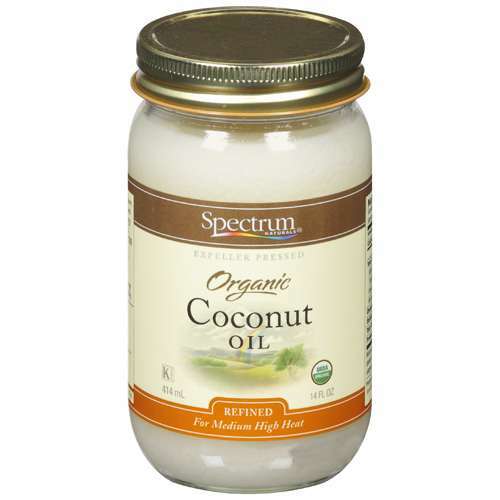 To treat dogs you will need a 50/50 combo of purification and a carrier oil such as coconut oil. Rub it over their bodies, make sure to get their legs, belly and ears well. For cats dilute by 75%, and do the same. At first apply once a week, you can gradually space out to once every 3-4 weeks. Your pets will smell fresh, and they will be bug free, naturally. Painful joints or muscles can be relieved with some copaiba, deep relief or pan away and peppermint combine with a carrier oil 50/50 for dogs and by 75% for cats then massage into their painful spot. Your friend will be grateful and feel much better. Ear infections can be soothed with lavender and melrose, diluted with coconut oil, by 50% for dogs, and 75% for cats, rub into your pets ears a couple of times a day, for much happier ears! Ear mite’s can be treated with purification and peppermint. Use 2 drops of purification, with 1 drop peppermint, mixed well with teaspoon a carrier oil. Dip a cotton ball into mixture and swipe in the inside of your pets ears, being careful not to go into to the ear canal. If their ears are inflamed you can also add lavender to the mix. Cut, scrapes and lacerations can be healed quickly and easily with lavender oil. Dilute with coconut oil, by 50% for dogs and by 75% for cats then apply to the injury. Anxiety can be eased with a little peace and calming. Dilute with a carrier, then rub just inside your pets ears, and wipe the access on their body. Digestive issues can be solved with an application of di gize, dilute 50% for dogs, and 75% for cats then apply to their abdominal area. You can apply again as needed. Dental pain can be relieved with some thieves, this is the only oil I wouldn’t dilute when using on my pet. Just put a dab on your finger and apply to sore area of your pets mouth. Pet shampoo recipe- this one has oils to help with allergies, but you can change them up however you like. Mix ingredients in a jar, and the shampoo is ready to go! Try some of these on your own pets, for happier, healthier friends! Whether you are preparing for the new school year, or planning ahead for winter, this is a great time of year to get started with essential oils. Mothers want only the best for their babies, always. So helping them live healthier, and limiting their exposure to harmful chemicals is a key part of that. Here are some great ways of doing that! 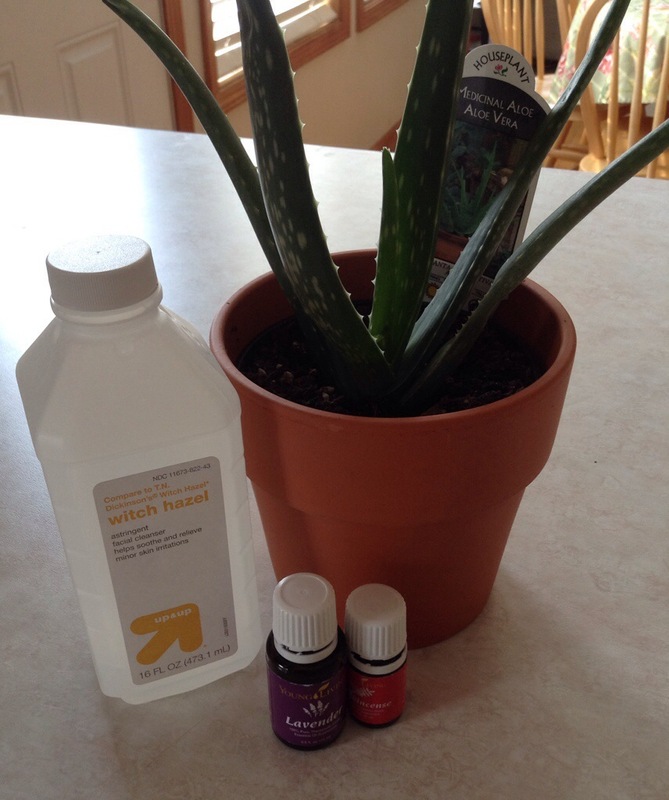 Children’s body wash is super simple to make. Here’s a recipe that we use. Combine all the ingredients, gently shake and its ready to use. General health can be maintained with citrus oil. Have your child drink a glass of water each morning with a drop of lemon oil, or drop it right onto their tongue. Mix it up and try some other citrus oils in the same way. Cuts, scrapes and burns can be treated simply with lavender oil. Directly apply a drop to the effected area a couple of times a day. Pain such as headaches, bumps and bruises can be soothed with peppermint, copaiba or panaway. Apply directly or with a carrier to painful area and watch the pain fade away. Help your child get a better nights sleep, with lavender, peace and calming and cedarwood. 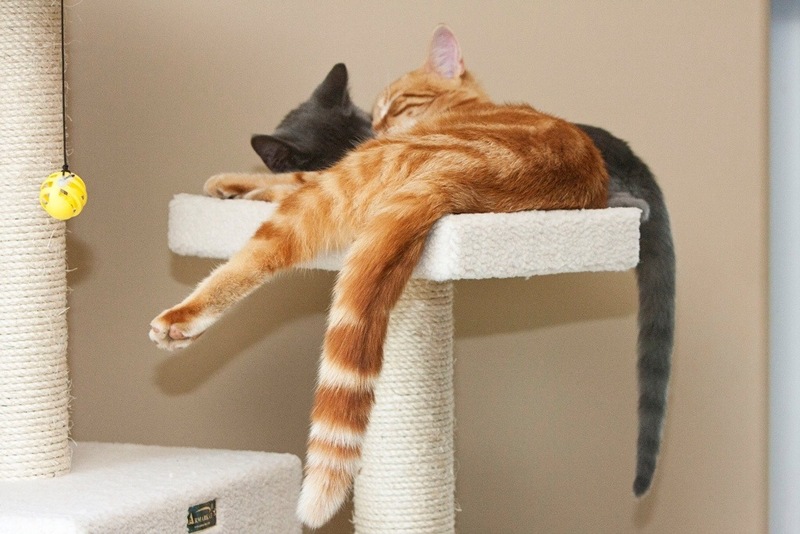 Apply directly or diffuse next to their bed for a fantastic nights sleep. Tantrums can be calmed with some peace and calming, rub a drop or too on the back of their neck and watch them return to their happy selves. Magical if you have a toddler. Valor is another oil you can try. Fevers can be reduced with the aide of peppermint, apply to back of child’s neck, feet and down their spine. You may want to mix it with a carrier oil. Teething, and gum pain due to things like canker sores can be numbed with thieves, apply directly to the area for hours of relief. Eczema can be soothed with coconut oil and a few drops of lavender and melrose. If you think the Eczema is allergy related, try olive oil mixed with a couple of drops each lavender, lemon and peppermint. It works like a charm! Allergies in general can be treated with lavender, lemon and peppermint. Your child can take 4 drops of each in a capsule once a day. If you prefer or your child’s too young to swallow a capsule, you can diffuse the oils and apply them topically. You child’s general illnesses can be reduced in length by applying thieves oil to the bottom of their feet a few times a day. Respiratory viruses and asthma symptoms can be treated with the rotation of raven and RC. Rub a drop or two on your child’s back and chest, once an hour or until symptoms are reduced. Stomach upset can be relieved by rubbing peppermint or di gize on to your child’s abdomen. You can also have them ingest a drop or two. Constipation can also be eased by using the same method, but its also recommended that your child use a citrus oil daily in a glass of water. 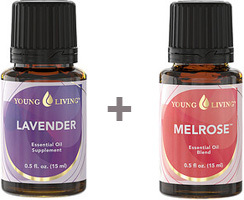 Ear infections can be treated with lavender and melrose, 2 drops each on a cotton ball placed over your child’s ear and held in place with a band-aid. Leave it there for at least 30 mins and have your child lie on that ear if you can. Also rub copiaba and lemon around the ear for pain relief and thieves under their feet. Sun screen can be replaced by using carrot seed oil mixed in a little coconut oil. The spf will be around 35. ADHD symptoms can be reduced multiple ways, by either diffusing or topically applying valor, grounding, peace and calming, stress away, vetiver or clarity. Pick one to start with and then add in others or switch as necessary. Stress away and valor have really helped my sons concentration during school. Sore throats can be soothed by having your child gargle thieves and lemon (it is safe to swallow), or by eating a spoon of honey with a drop each. Toothpaste is known to have fluoride and a number of chemicals that aren’t necessarily safe for adults, that alone children. Young Living has a great, tasty alternative that my children love, its part of their kids scents line and called Silque toothpaste. Hand sanitizer is another must have with children around. Young Living has a carcinogen free version, called thieves waterless hand purifier that leaves your children’s hands soft and germ free. As for general cleaning of toys and household, a 50/50 mix of white vinegar and water with a couple of drops of thieves in a spray bottle works wonders. No need to rinse, the vinegar smell will fade as the item or area dries. Hopefully these ideas will help make your family’s home a healthier place.